Tidelight is the result of alchemy between arts and crafts manufacturing and cutting-edge automobile headlight design. 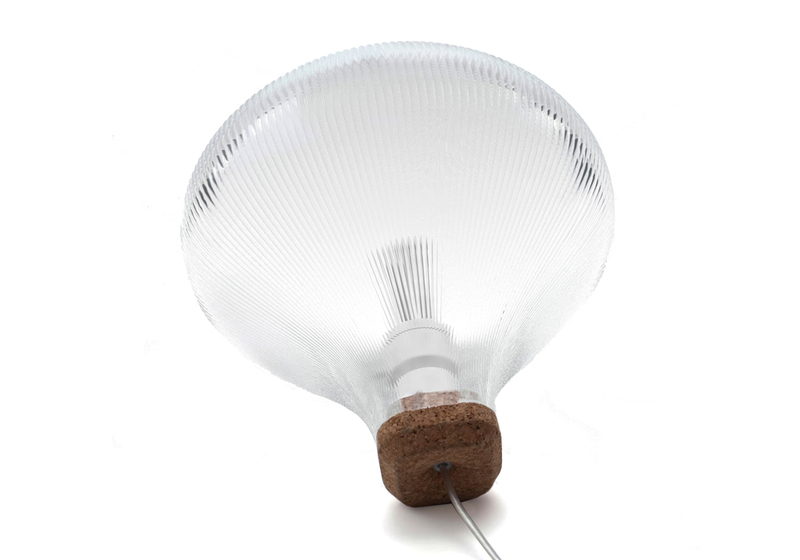 The handmade cork-stopped blown glass bubble diffracts and diffuses light through both its form and texture. 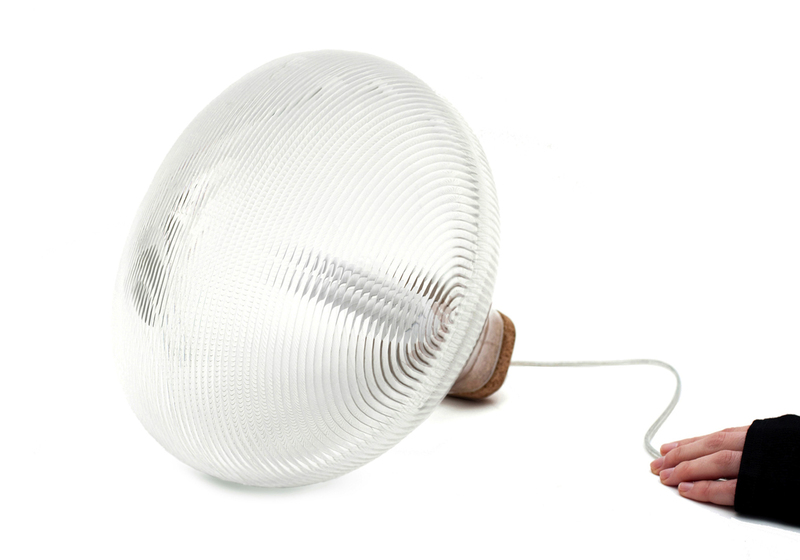 Tidelight won the French innovation in furniture design VIA Label in 2010 and is produced by Petite Friture.